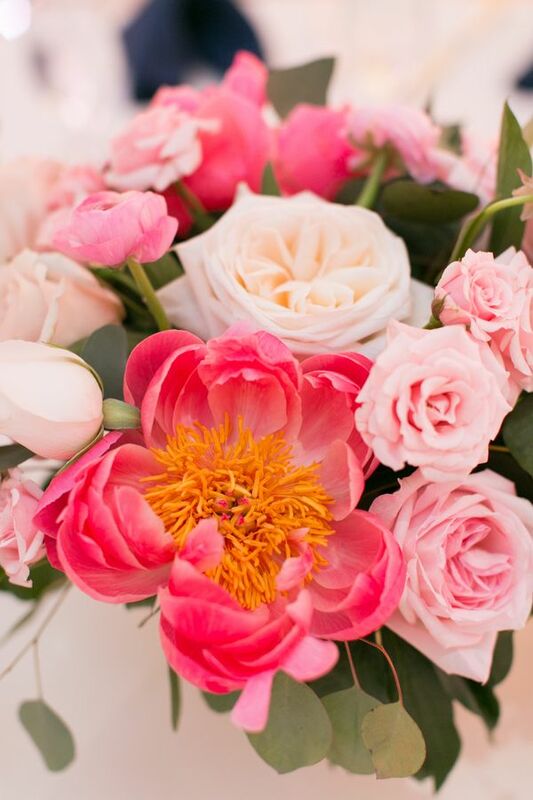 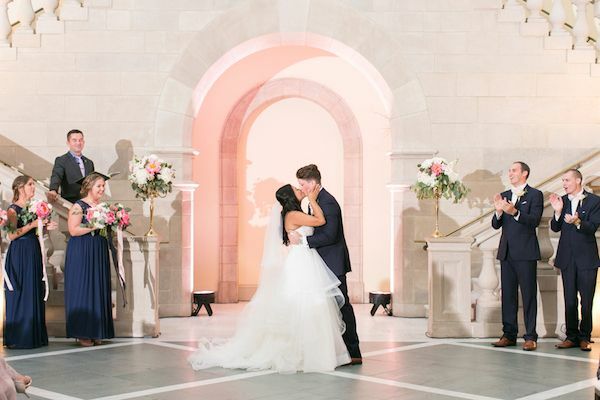 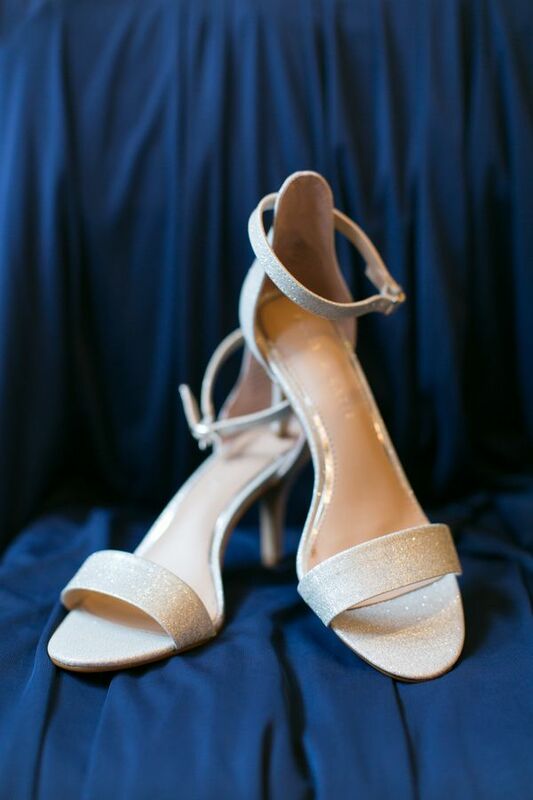 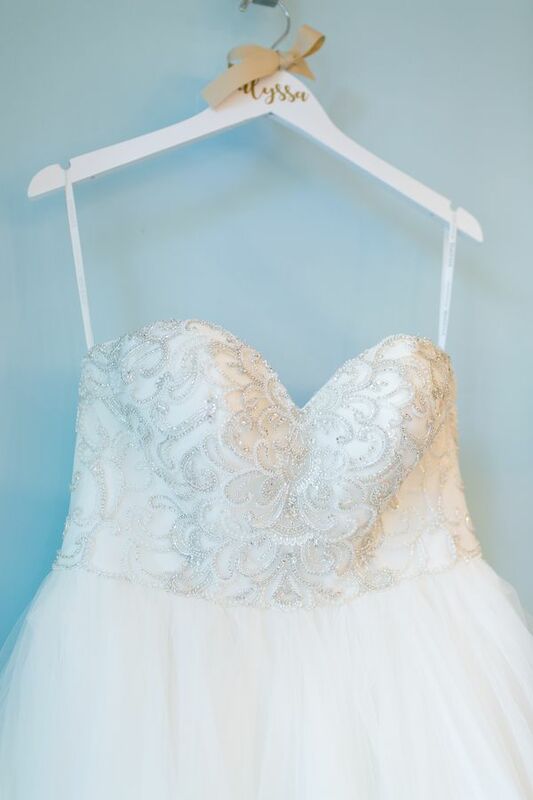 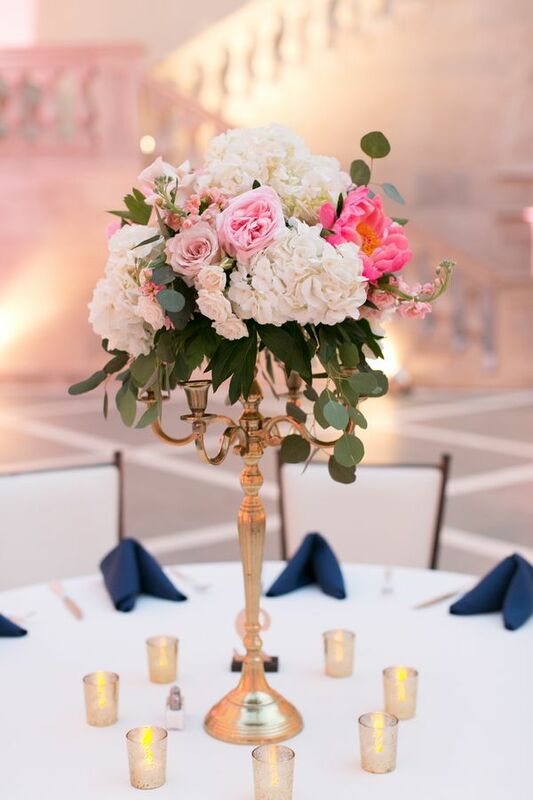 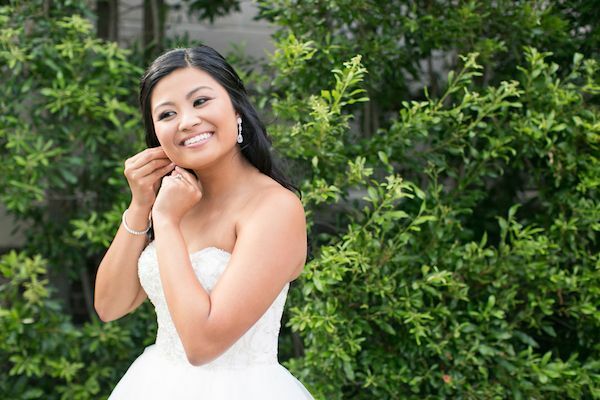 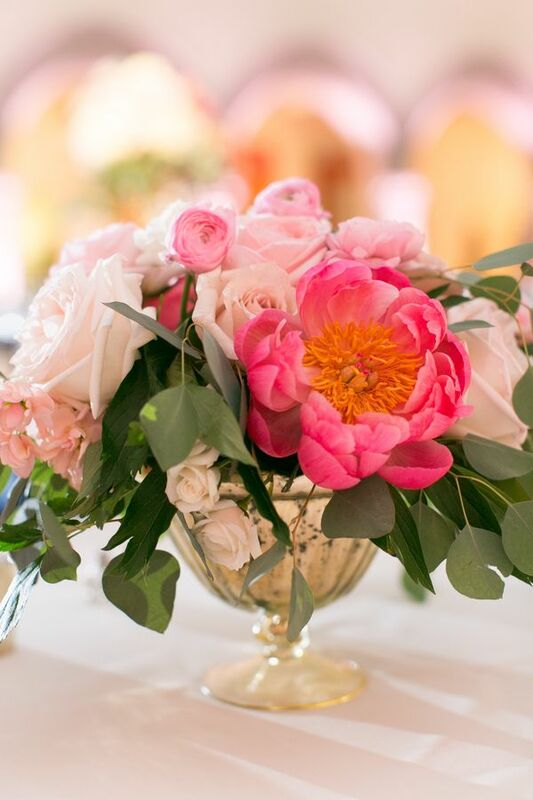 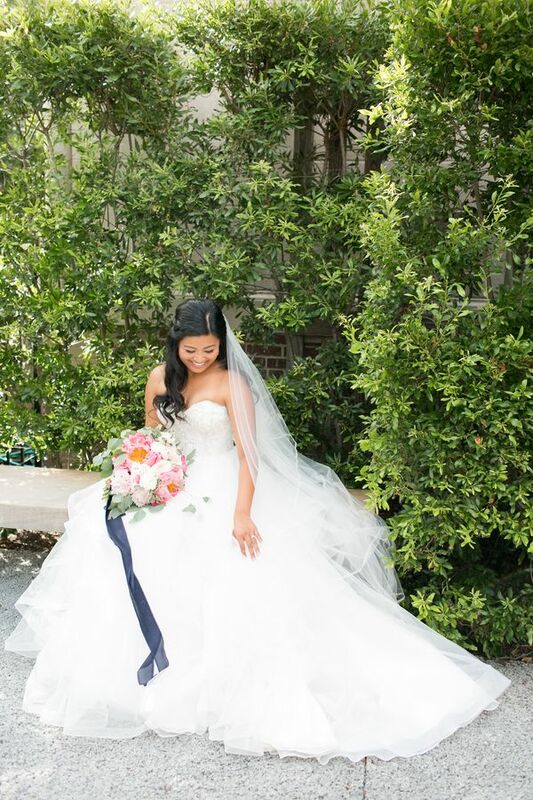 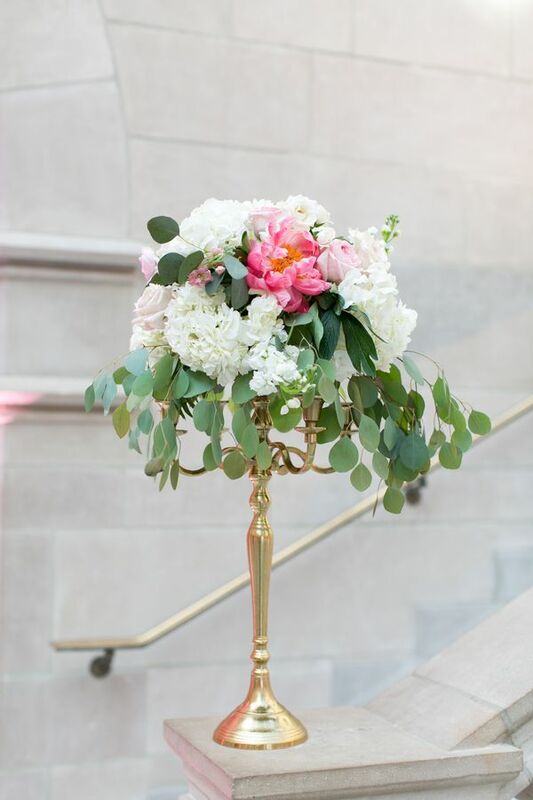 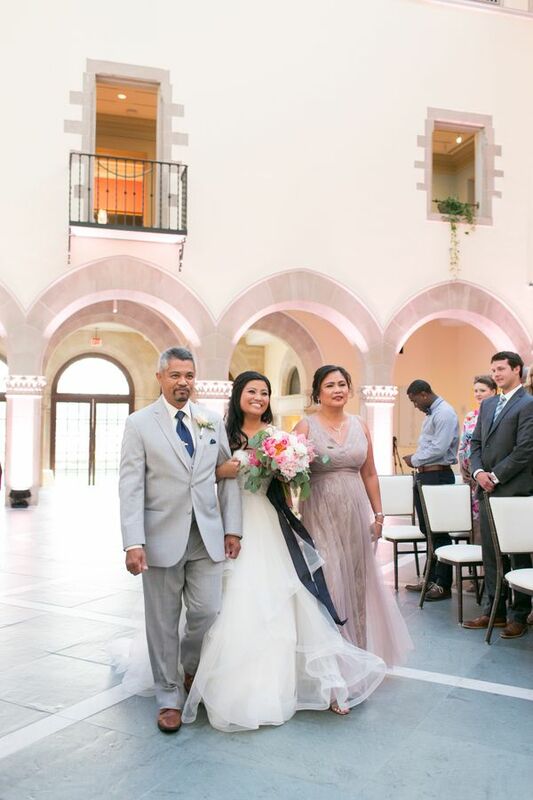 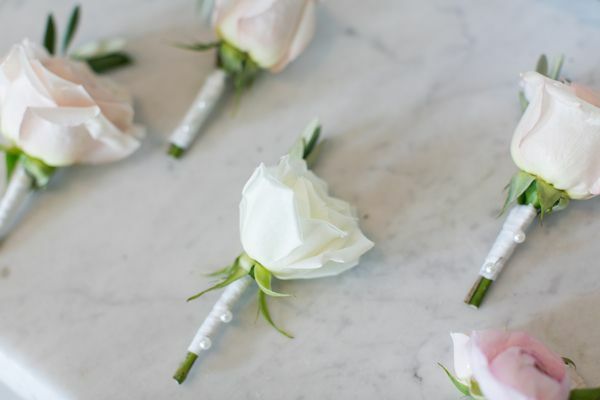 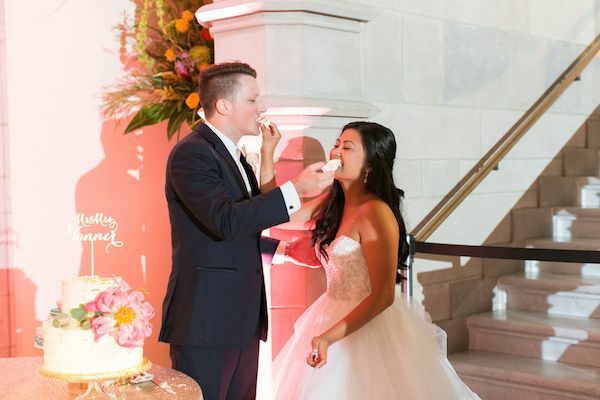 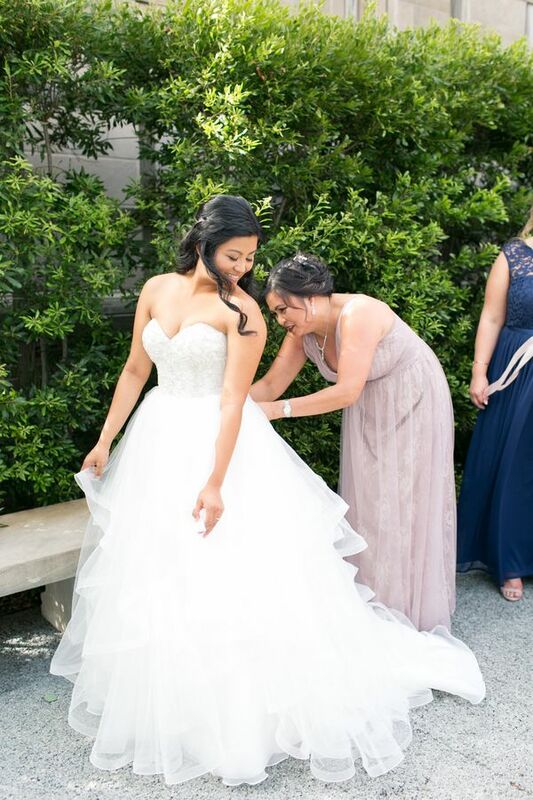 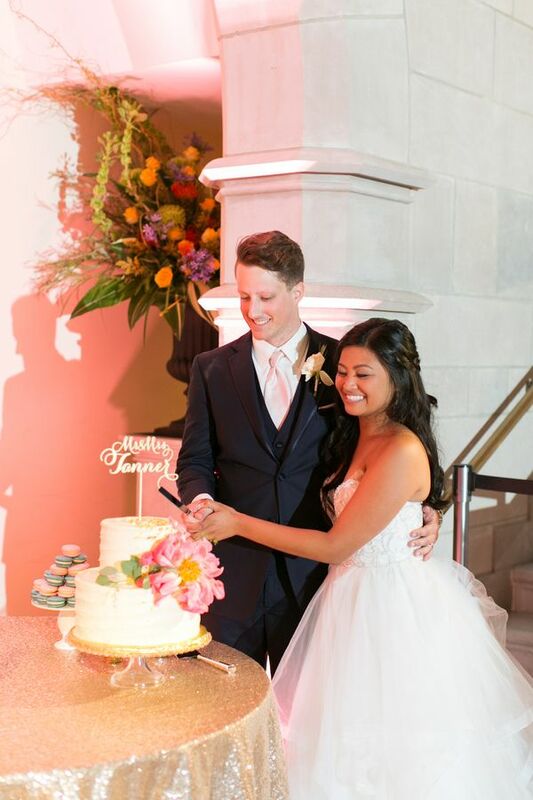 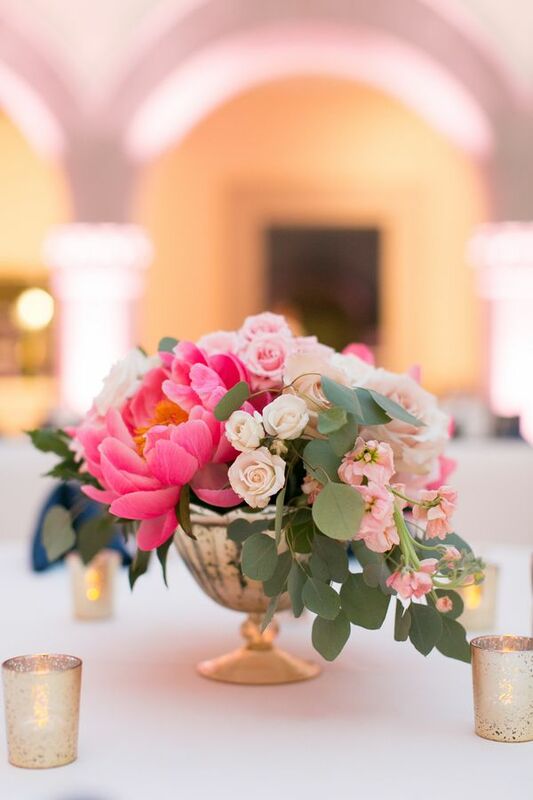 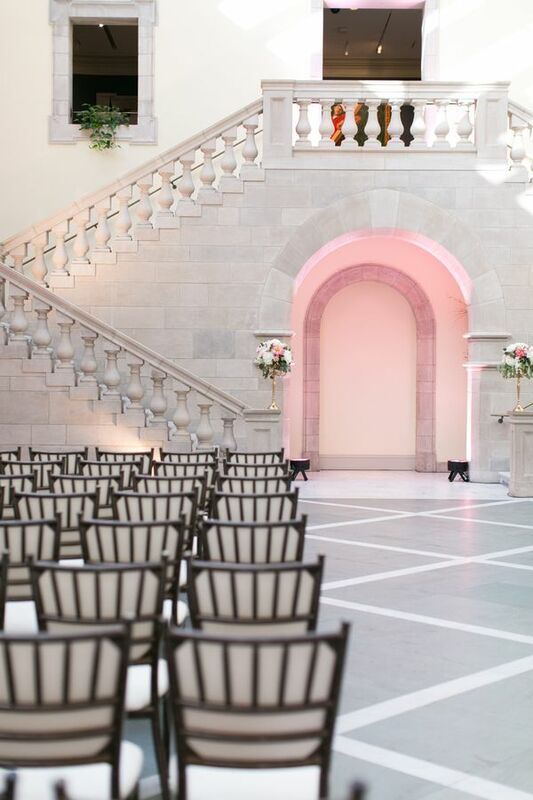 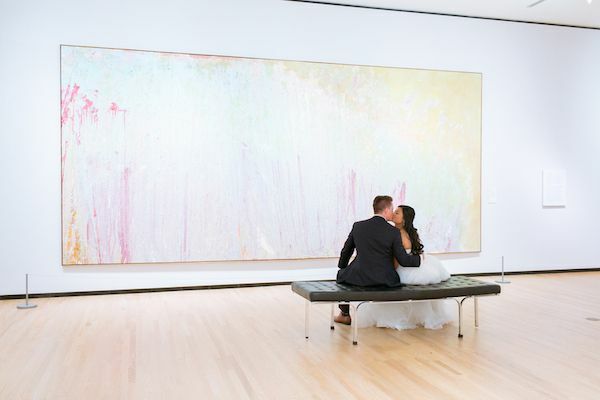 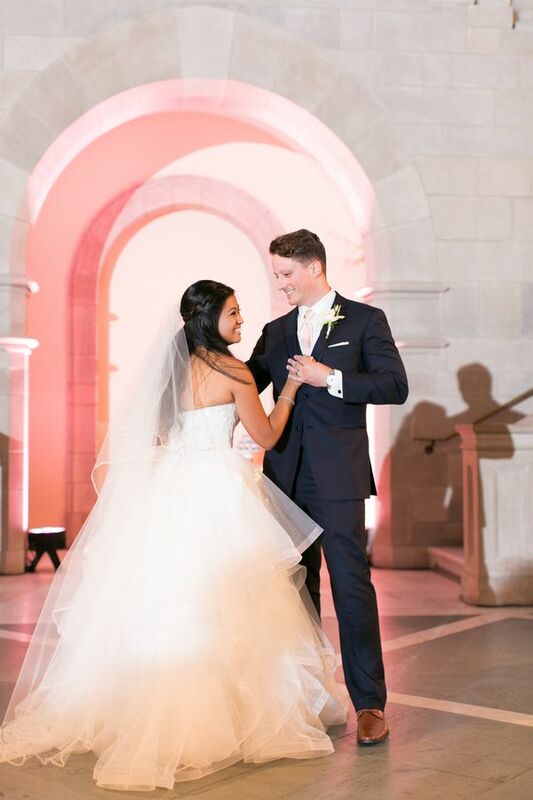 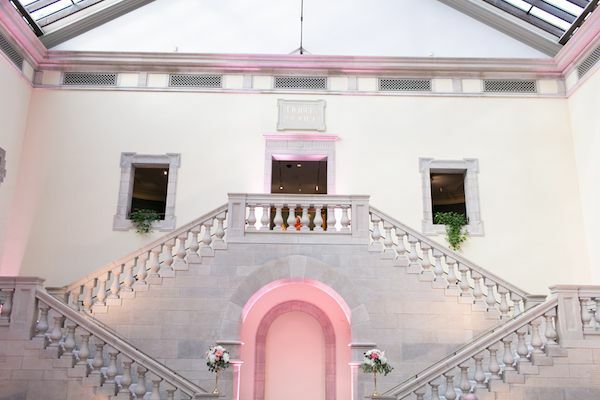 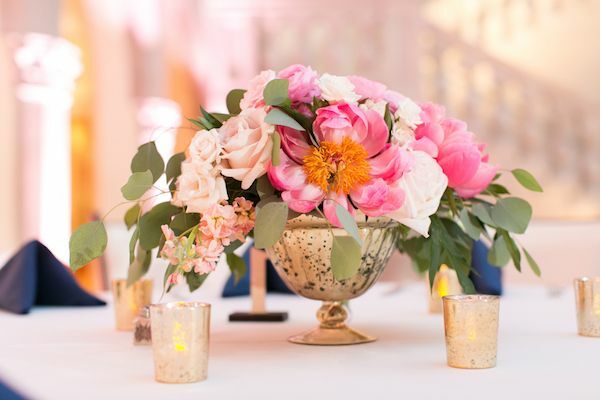 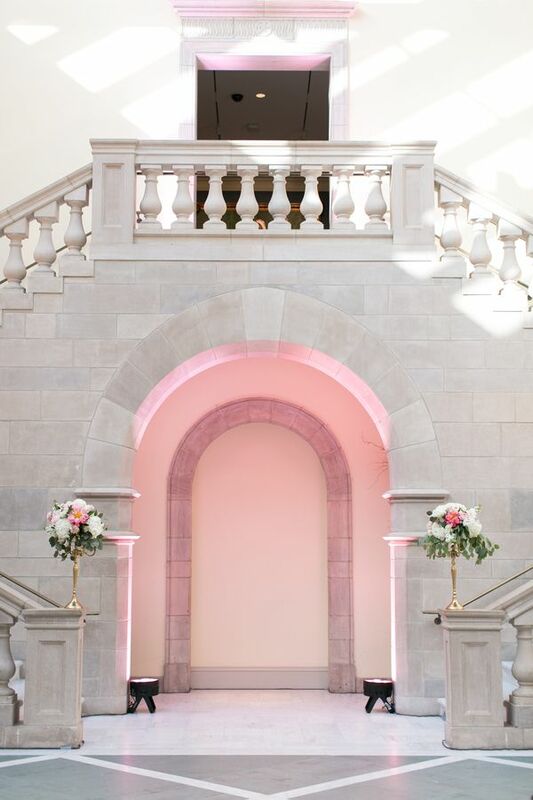 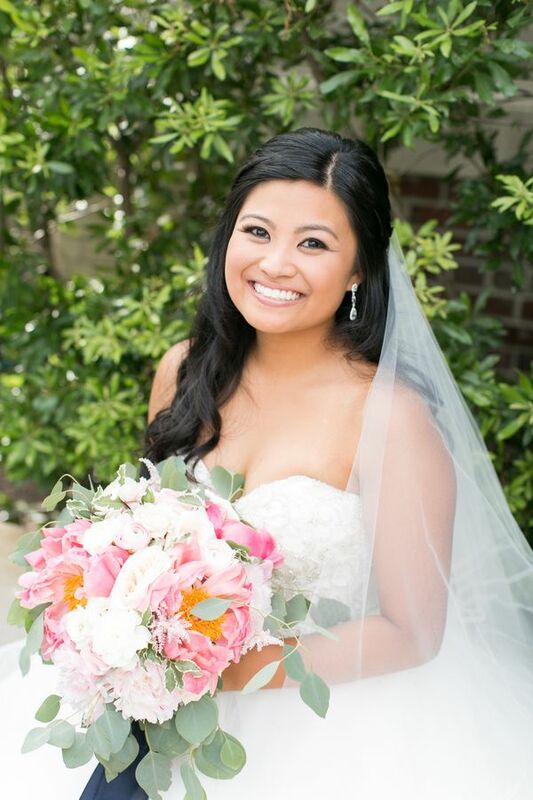 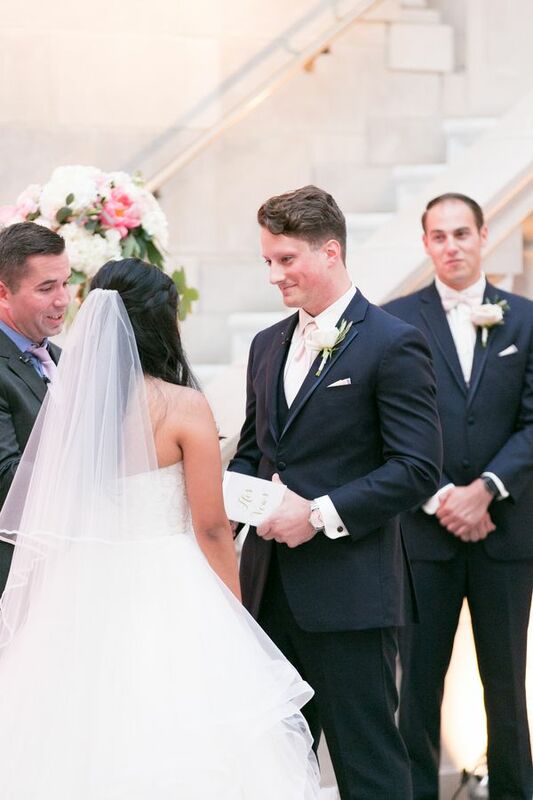 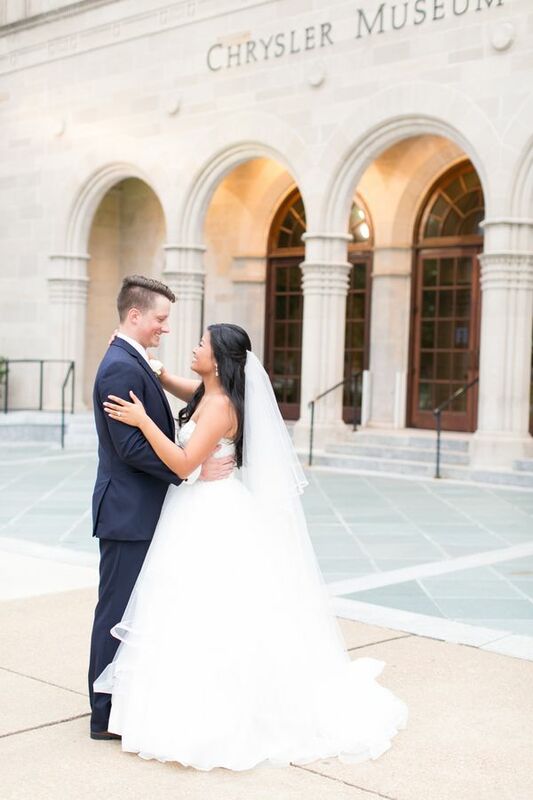 Captured beautifully by Jessica Ryan Photography, today's real wedding at The Chrysler Museum of Art in Norfolk, Virginia is the kind that will leave you feeling inspired to no end. 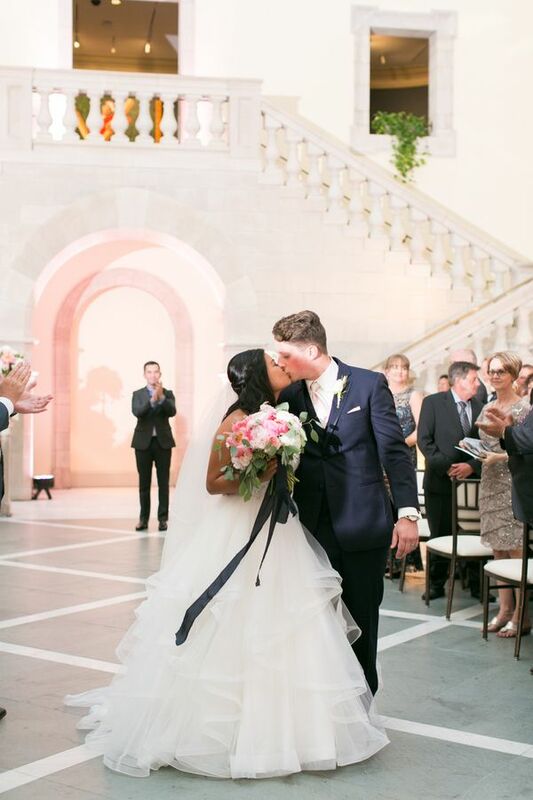 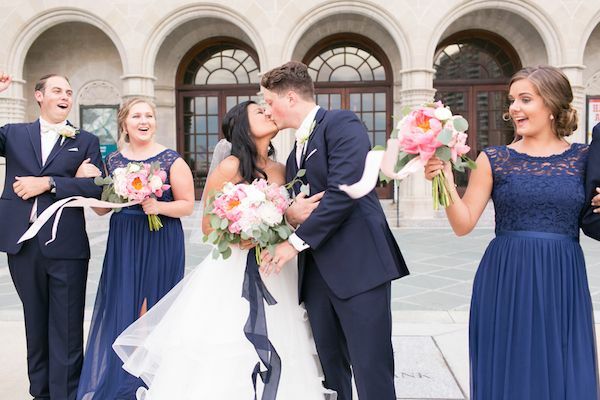 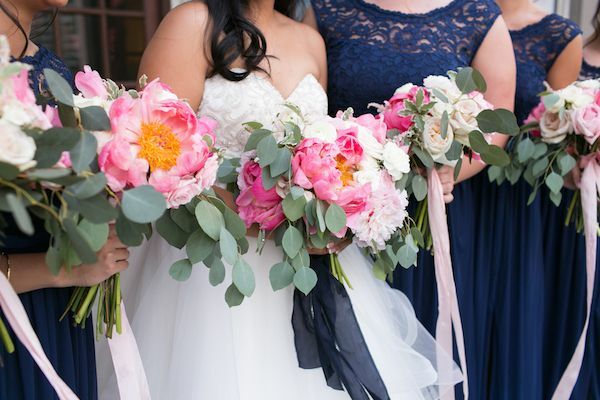 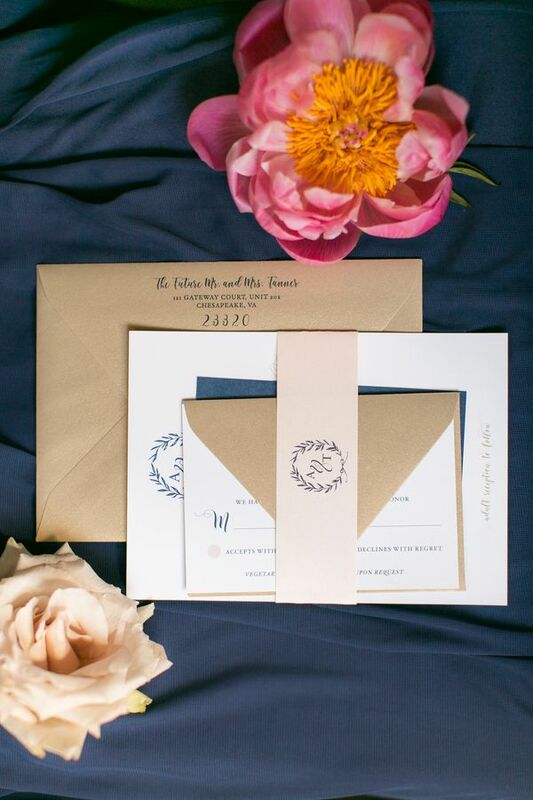 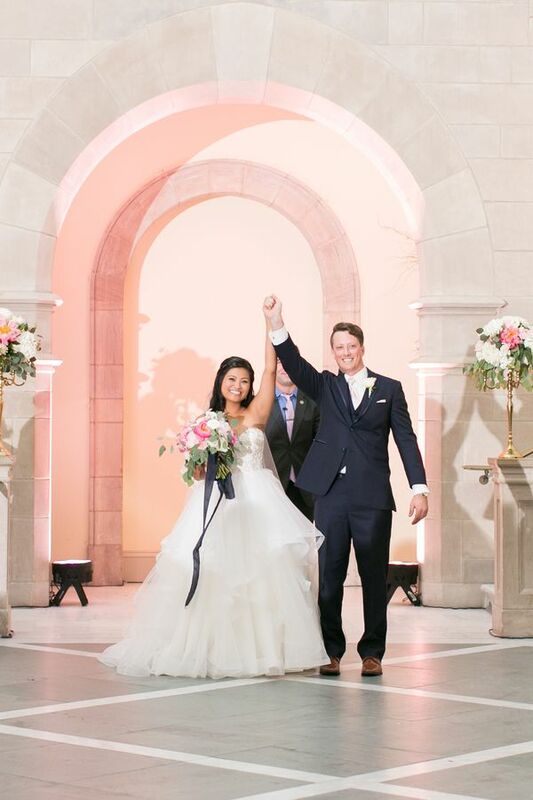 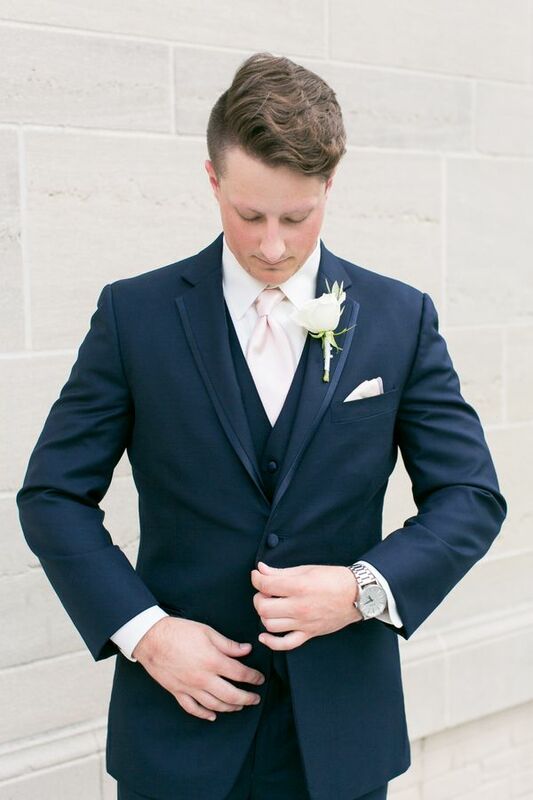 Not only is this couple the cutest ever, but this color palette of navy blue and blush is just absolute perfection. 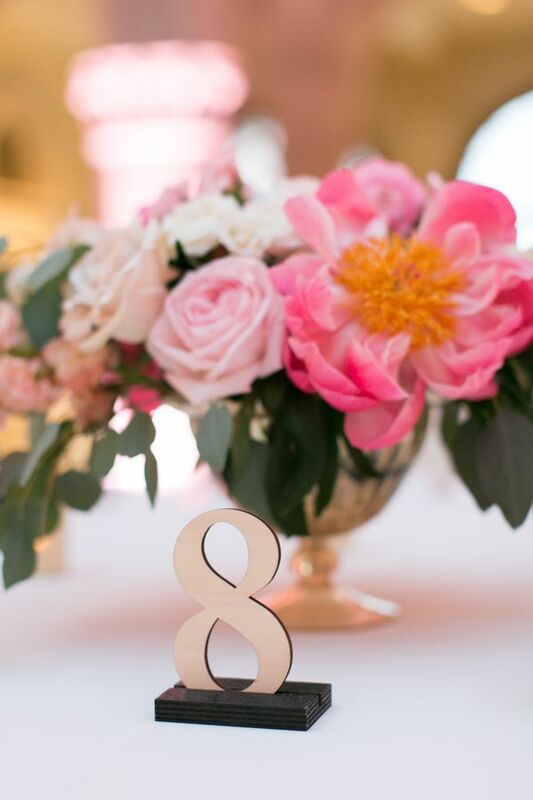 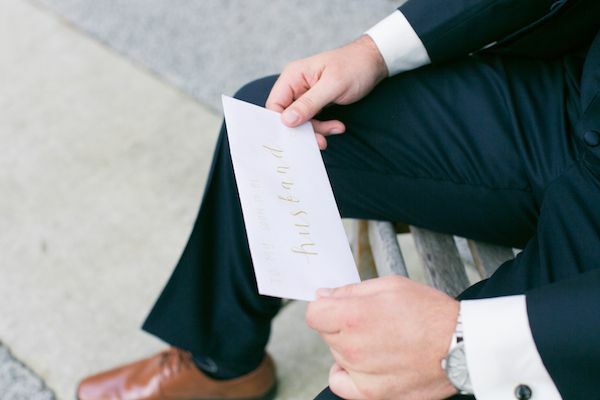 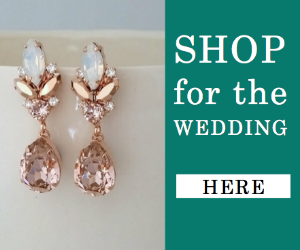 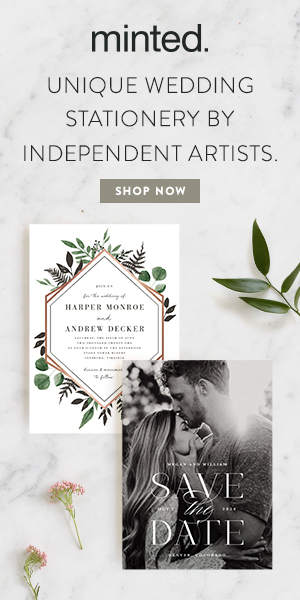 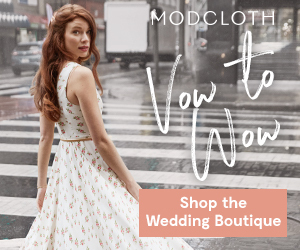 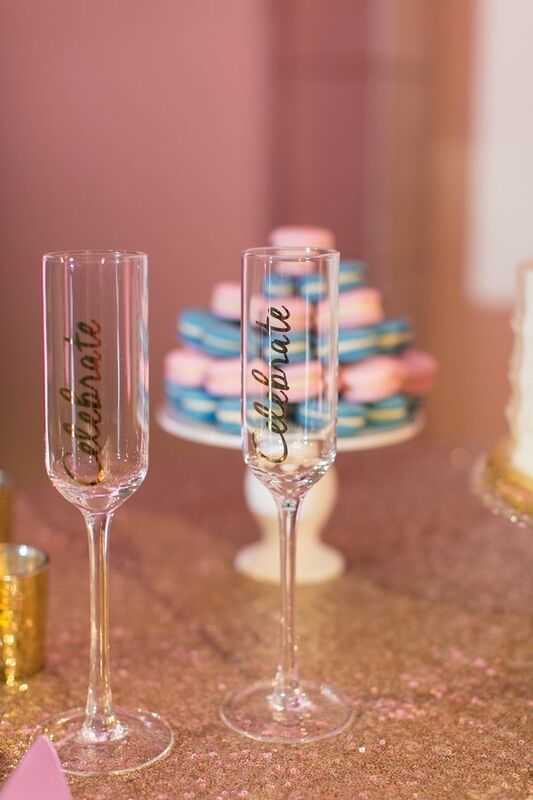 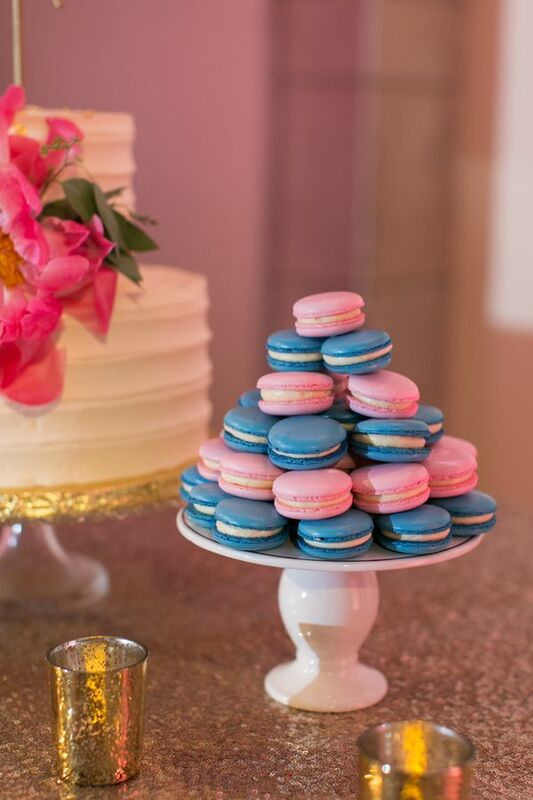 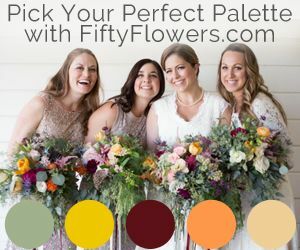 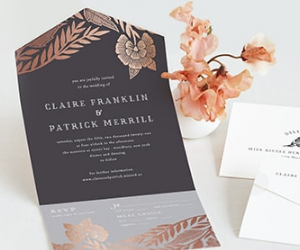 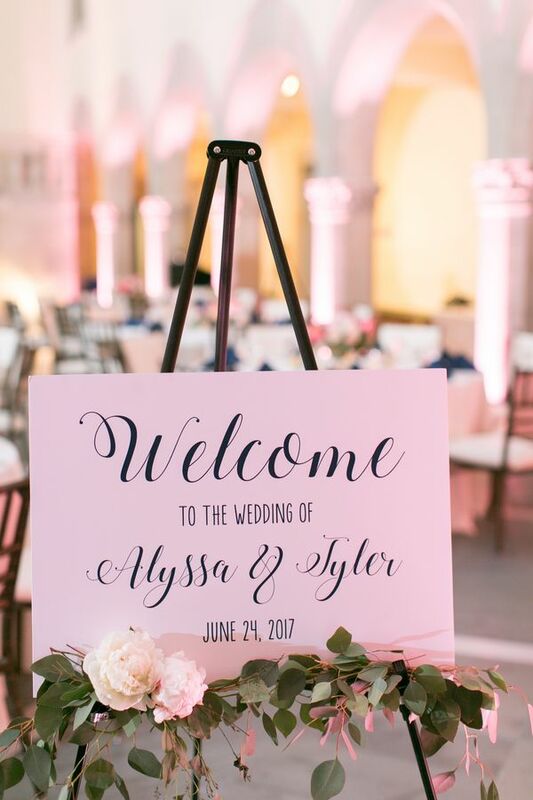 With event planning by Courtney Inghram Events — this is the stuff that wedding dreams are made of, you guys! 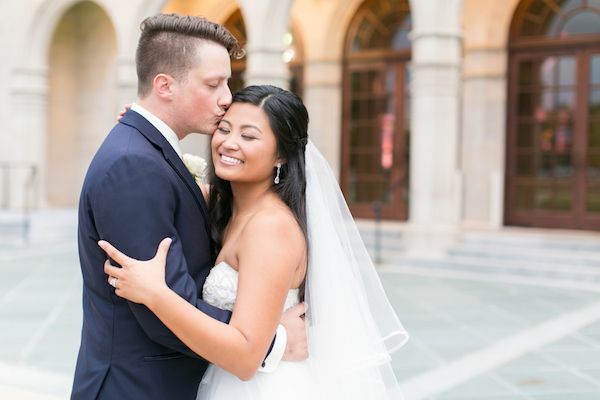 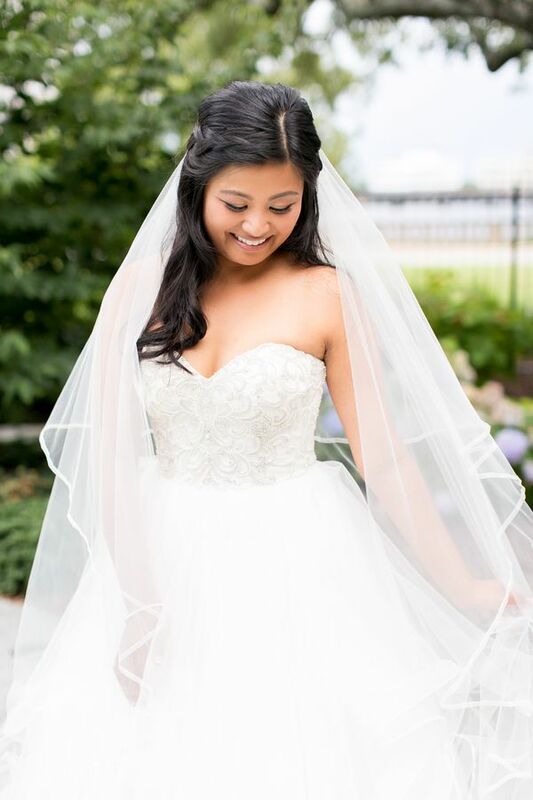 From the photographer, "Alyssa greeted me with a big hug and was ready to begin their wedding day at the Chrysler Museum of Art when she arrived that afternoon! 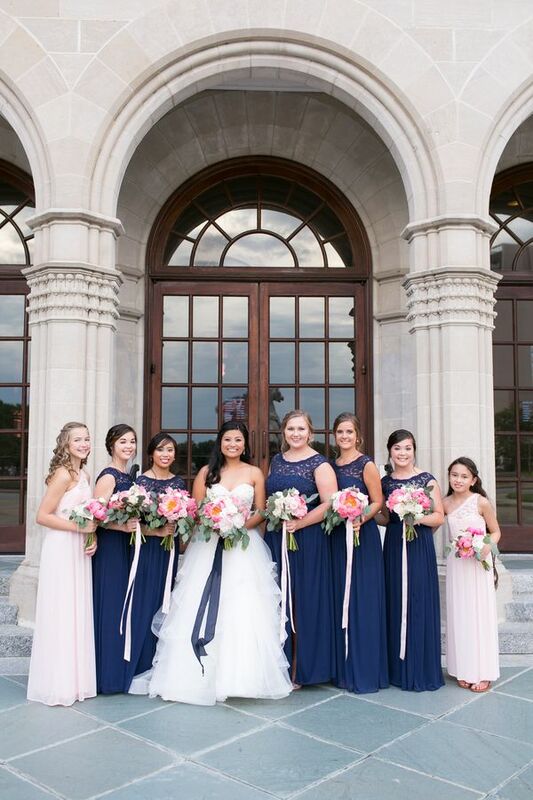 Alyssa pulled out a bright pink The Mrs. 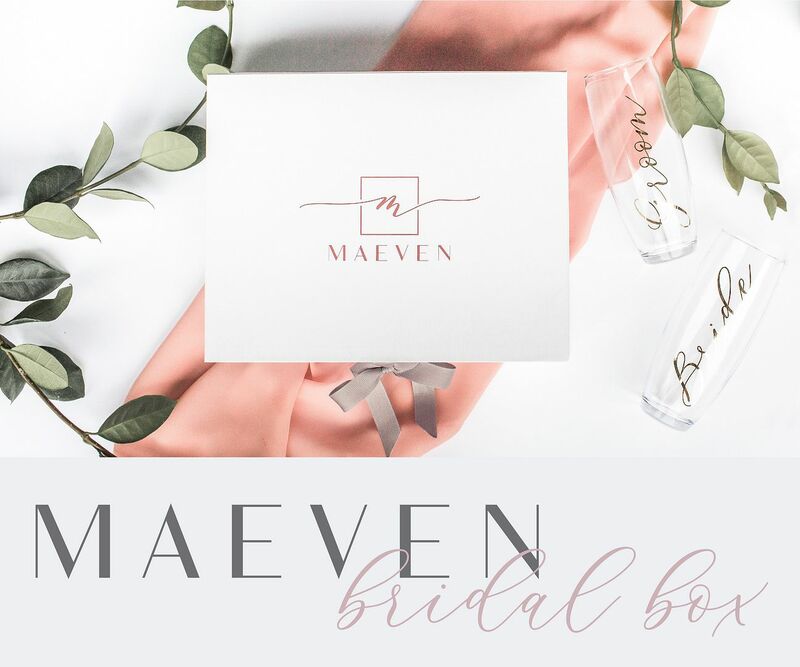 Box with her new initial on it first and her eyes lit up." 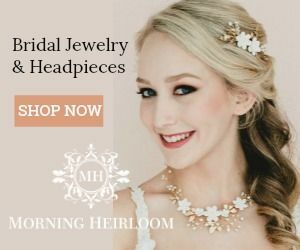 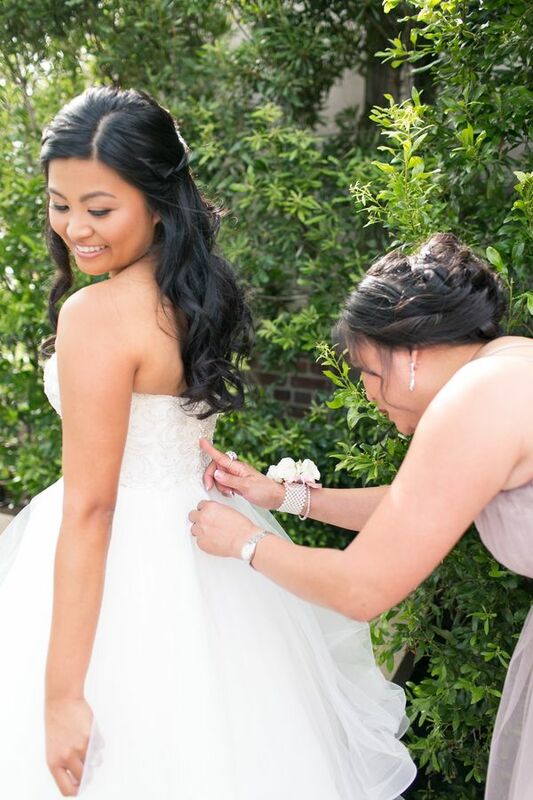 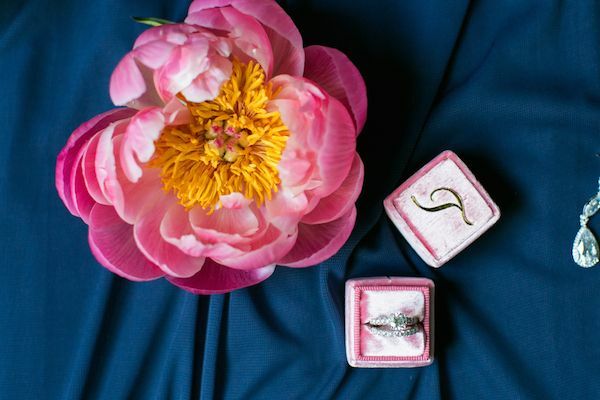 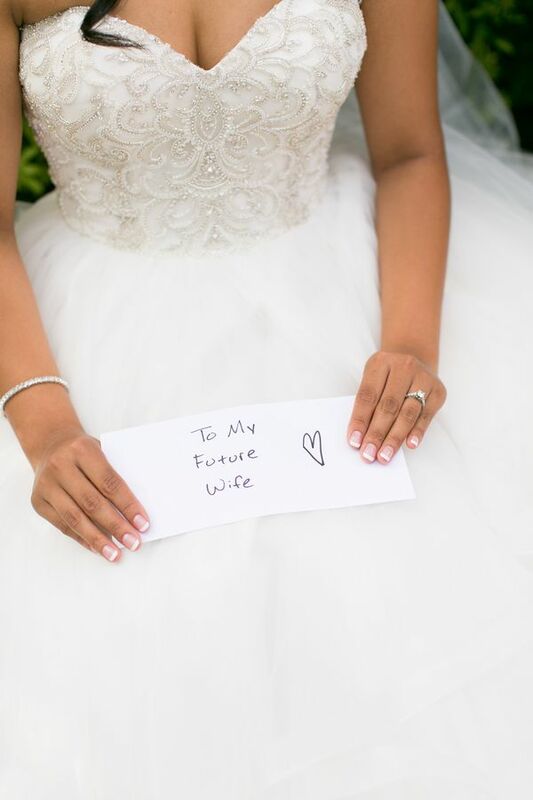 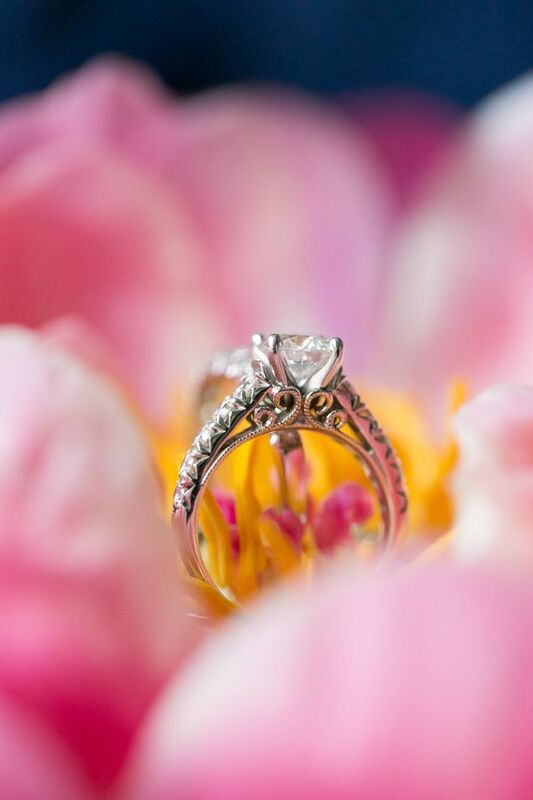 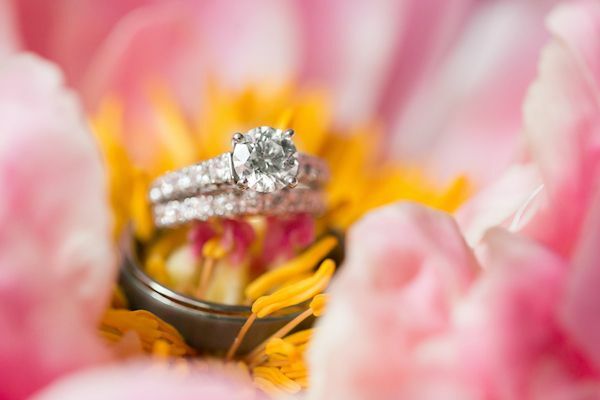 "As she handed me her jewelry and other details to photograph she realized that their wedding day was actually here and in just a few short hours that initial on her ring box would represent her new last name." 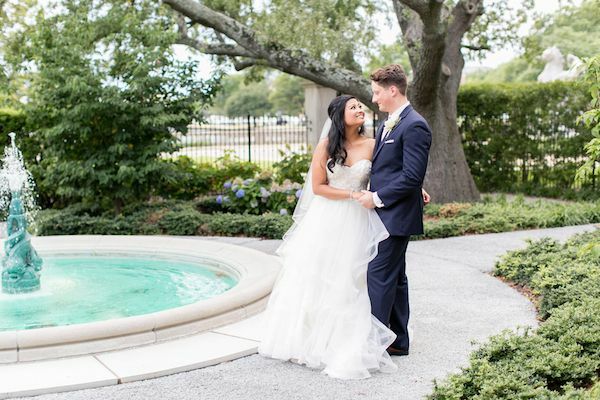 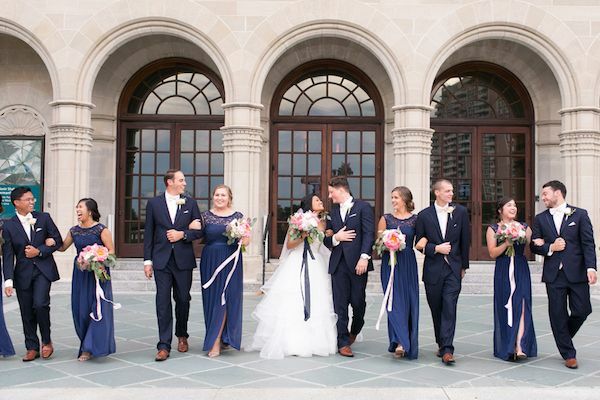 "Tyler and Alyssa met during college when they both got a job at Abercrombie & Fitch and started on the very same day! 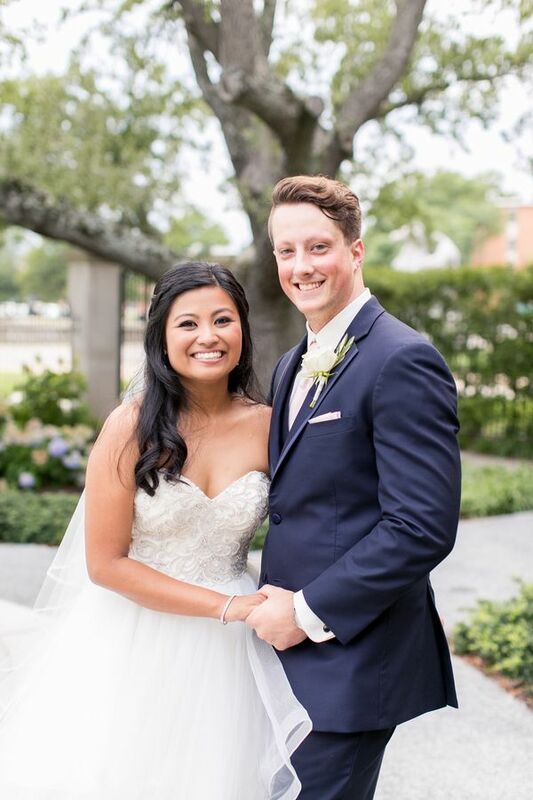 What are the odds of that? 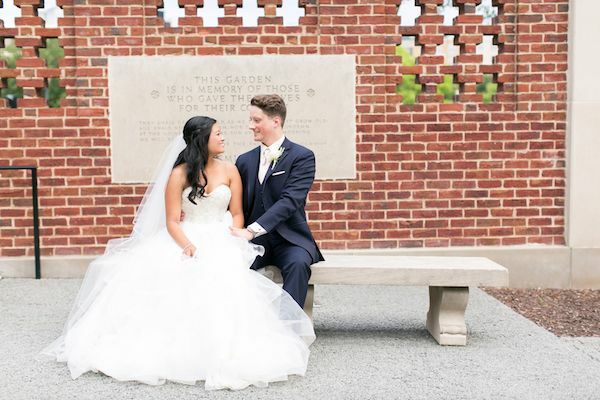 During college they both were involved in the Greek community." 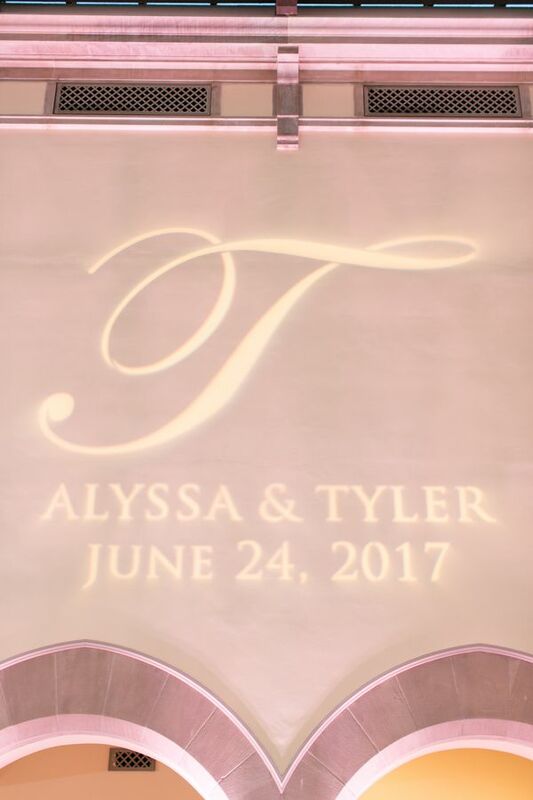 "The moment Tyler realized that he wanted to marry Alyssa was at a Formal. 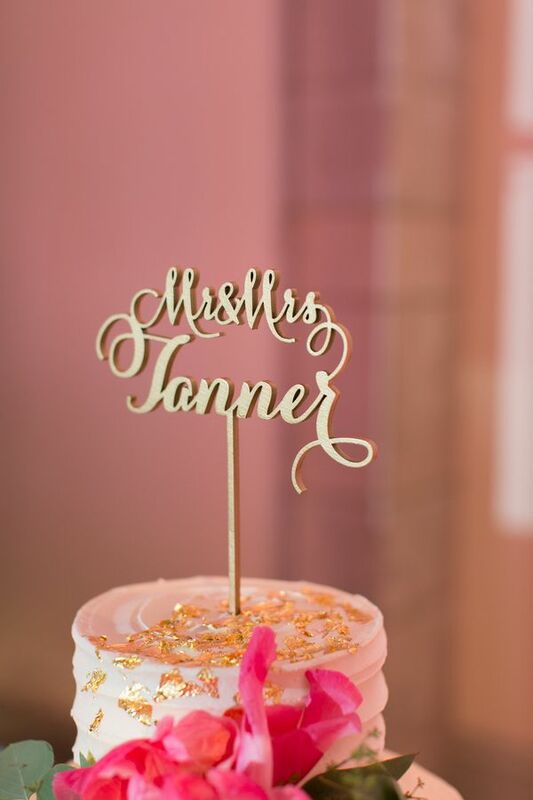 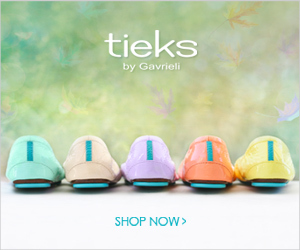 (This is the equivalent of a really fun, but adult prom!) 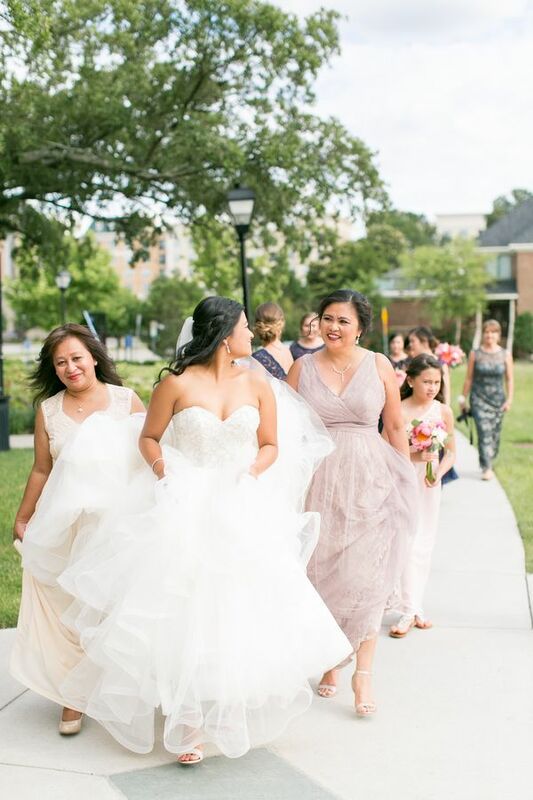 He recalled that she looked beautiful in a peach colored dress, and stopped to take pictures with her under an arch left from a wedding earlier that day at the Founder's Inn." 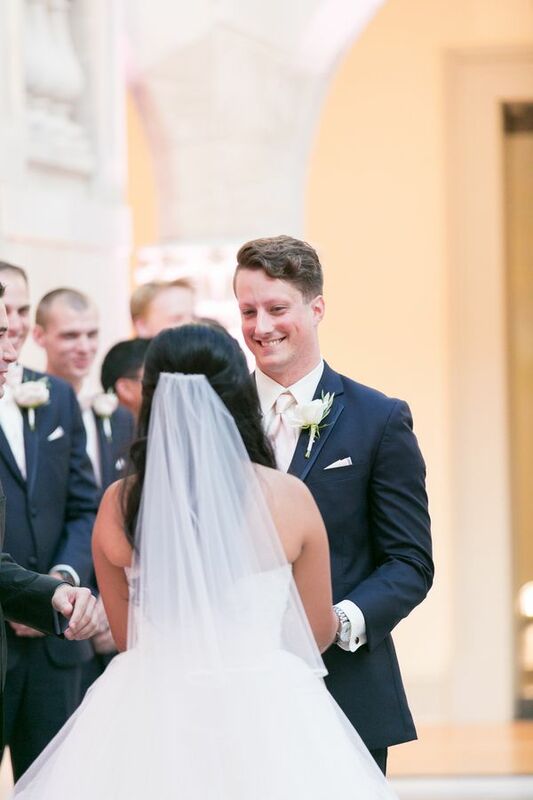 "At someone else's wedding alter Tyler looked over at Alyssa and knew in that moment that one day they would marry each other." 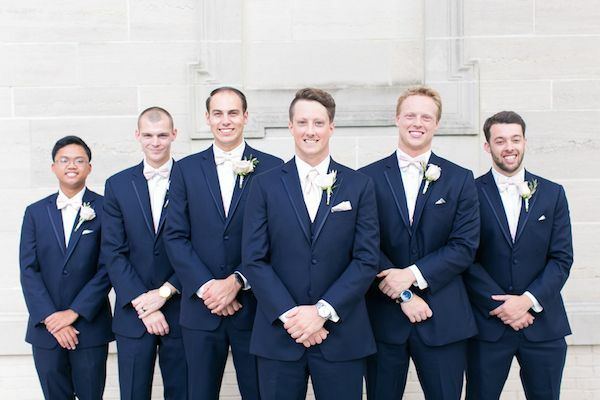 "Their wedding day had their closest sorority and fraternity members their as well as their family and friends! 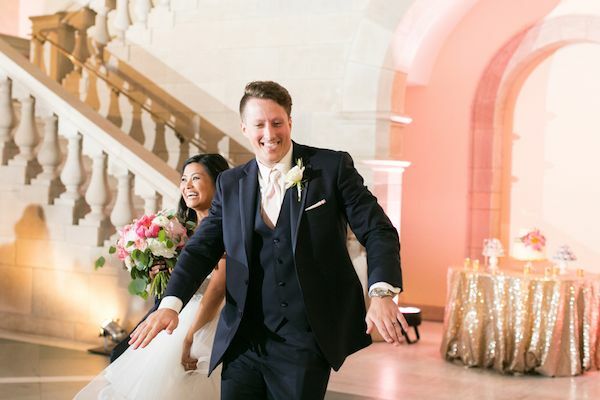 You could tell that their guests were having the best time dancing and celebrating throughout their reception." 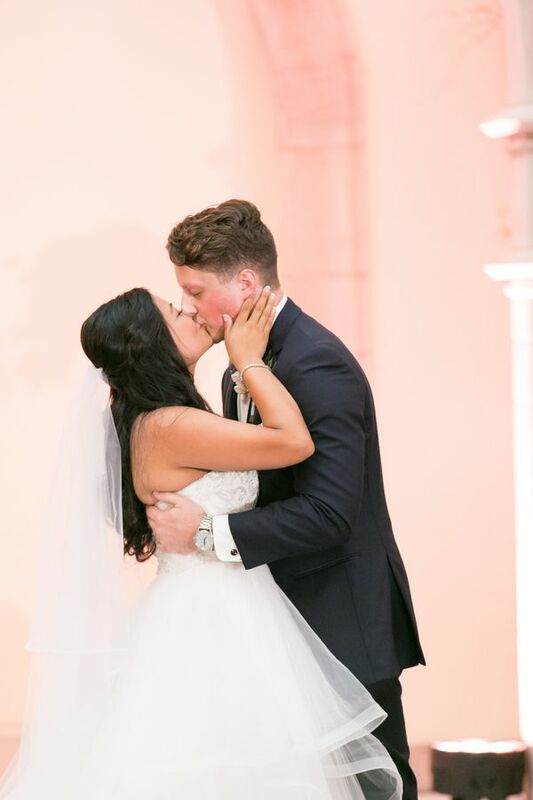 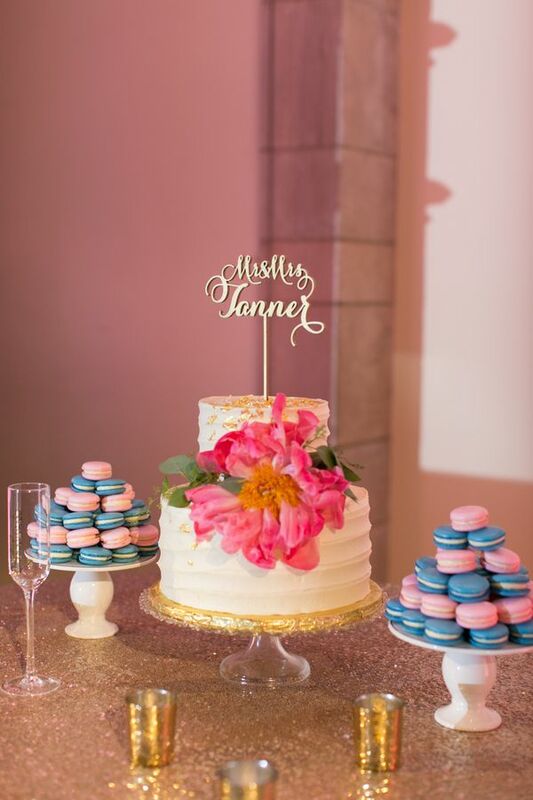 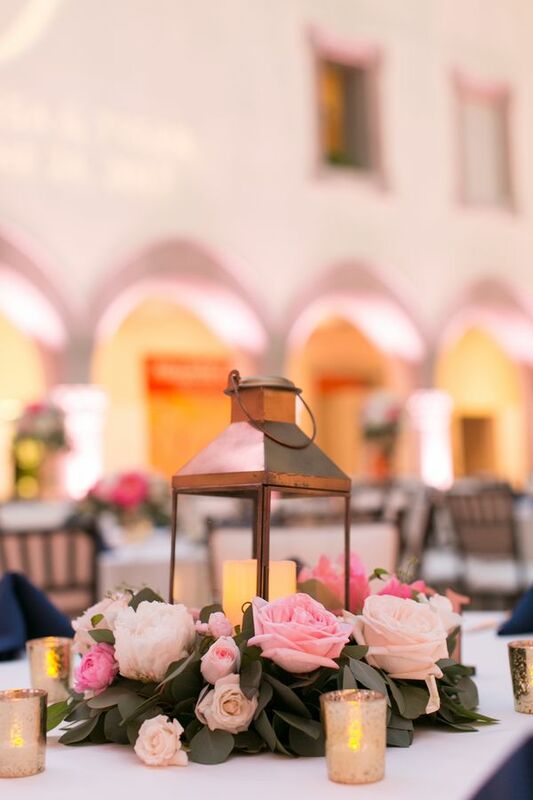 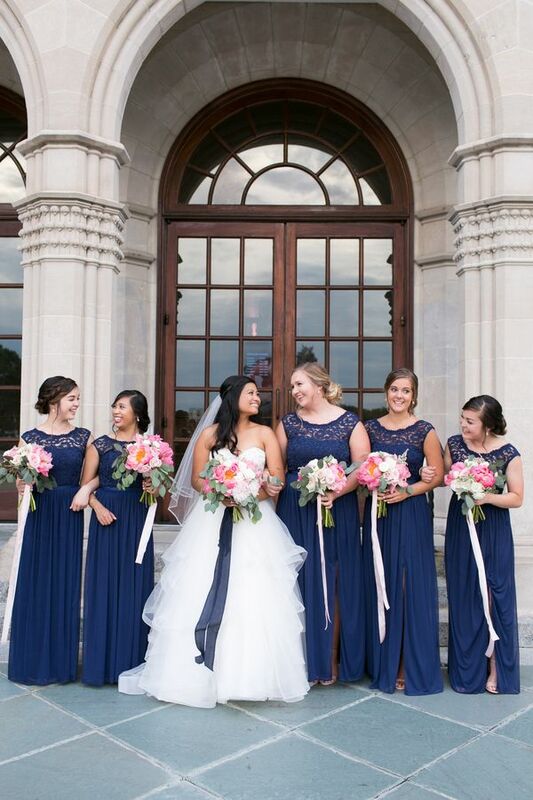 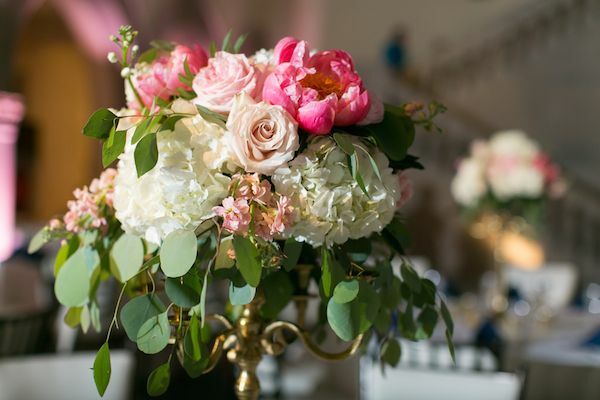 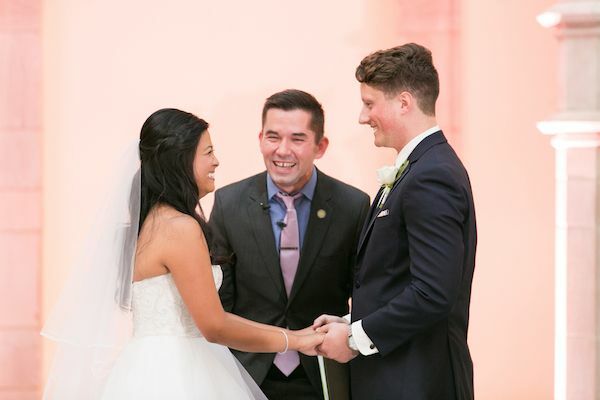 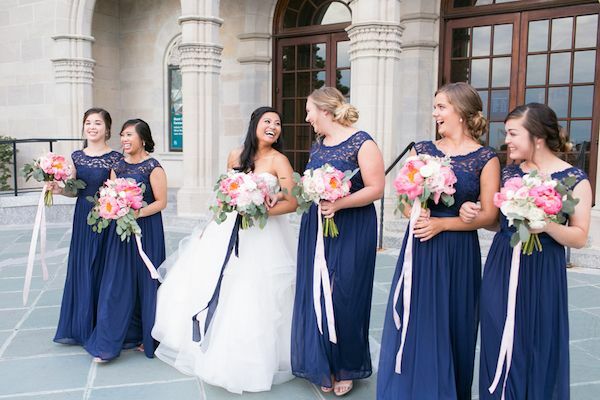 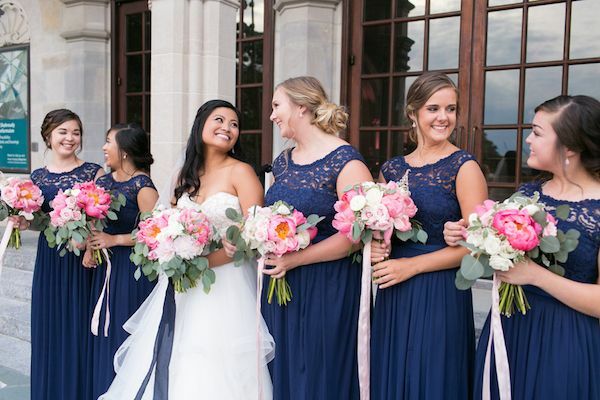 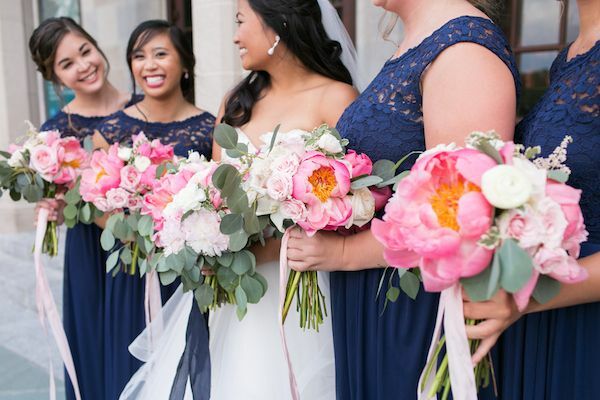 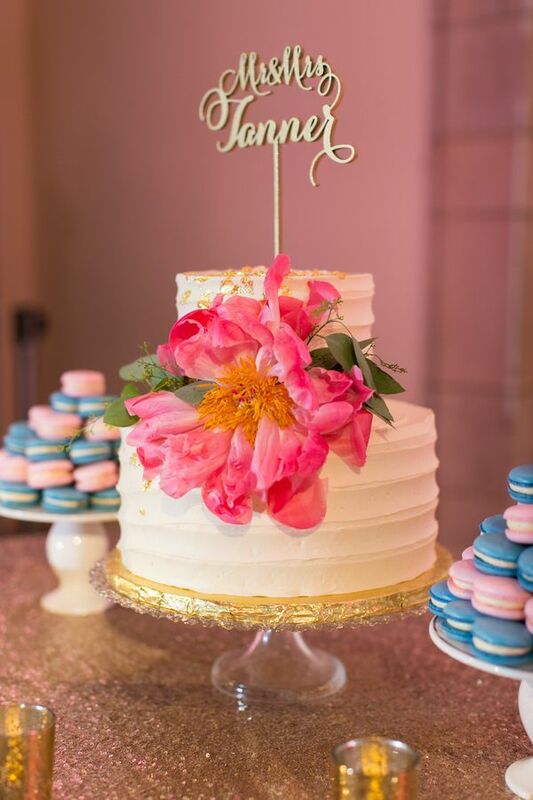 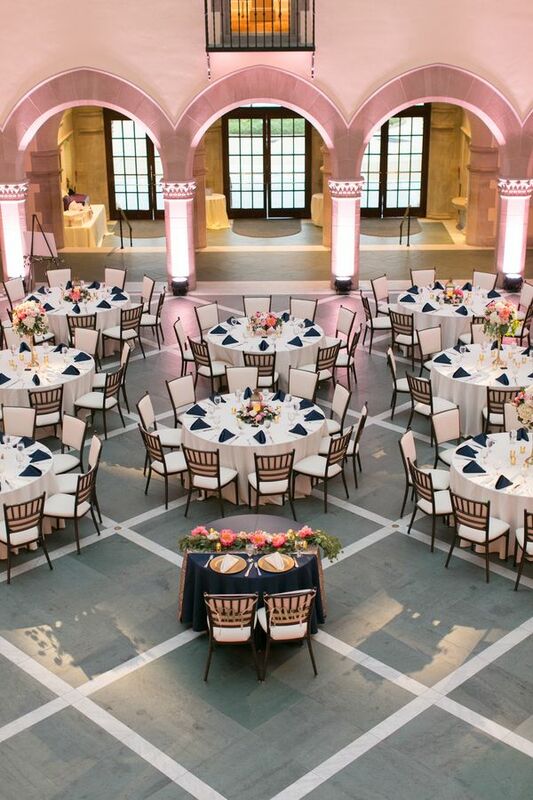 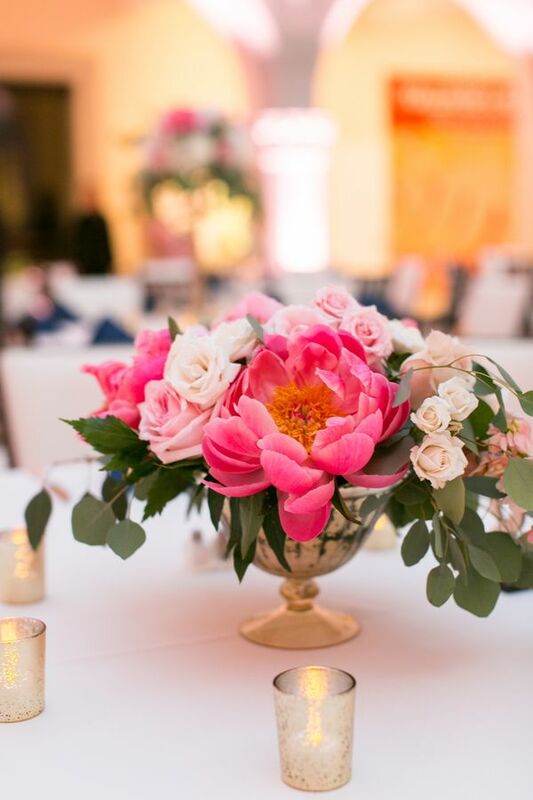 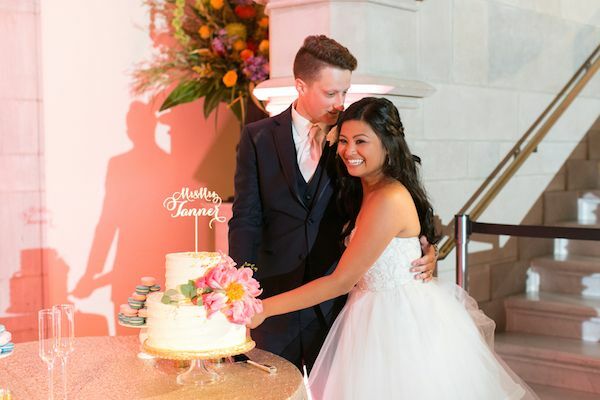 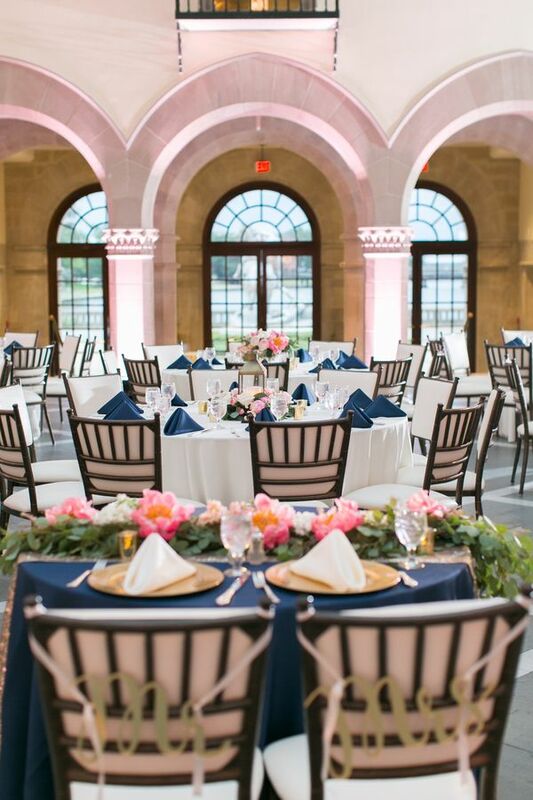 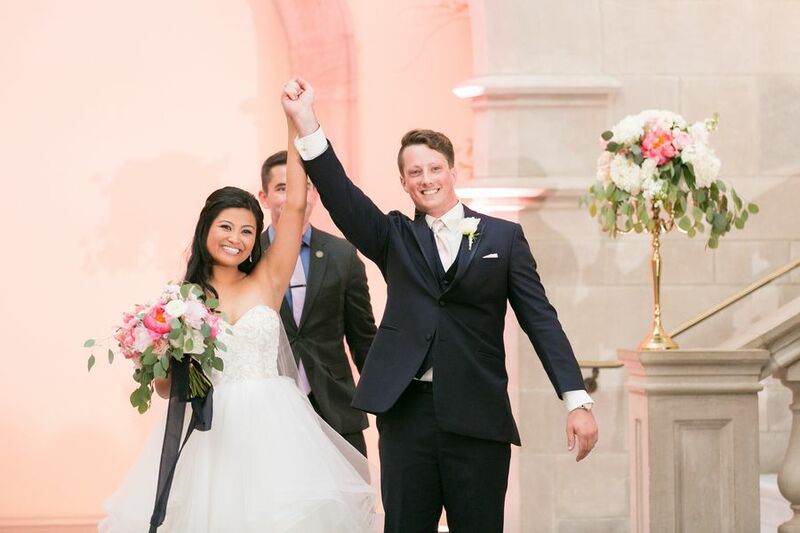 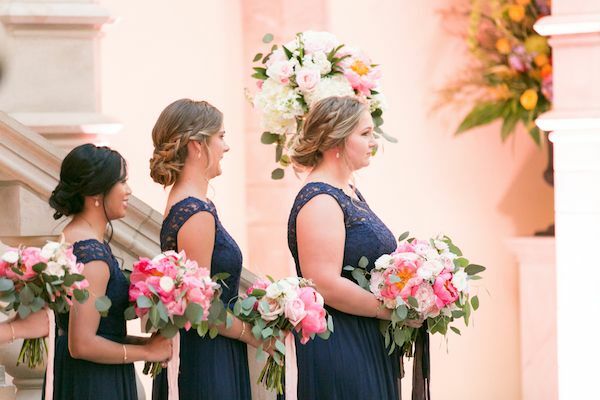 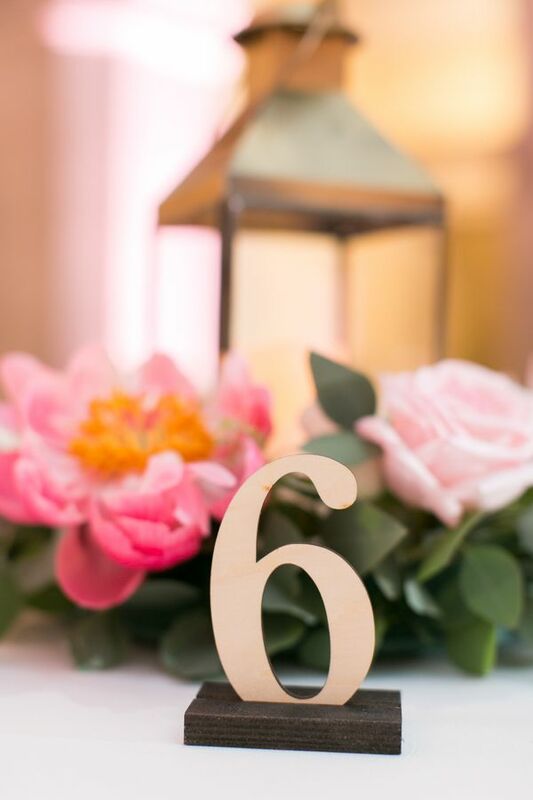 "Alyssa's vision of her Navy and Pink wedding day came to life through the amazing design by Courtney Inghram Events, Blue Steel Lighting, and Waterford Event Rentals LLC!" 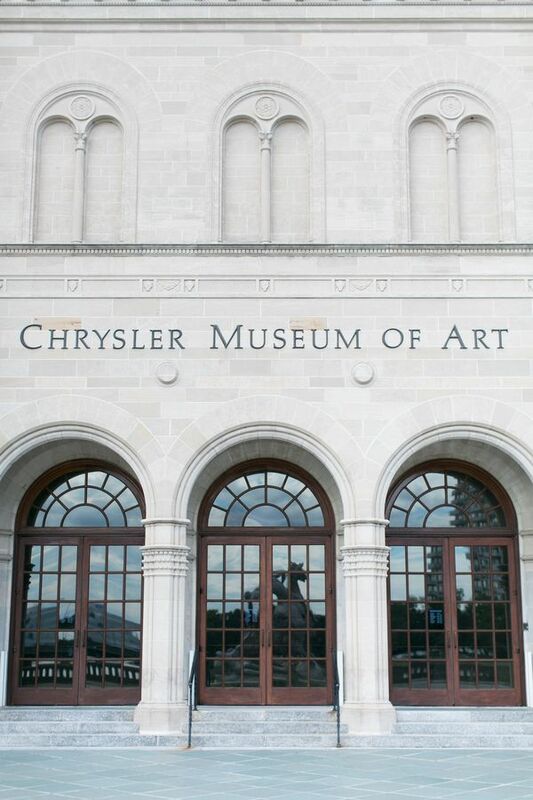 2 Comments " Classic Wedding at The Chrysler Museum of Art "
Probably The Chrysler Museum of Art in Norfolk, Virginia is one of the best venues for events. 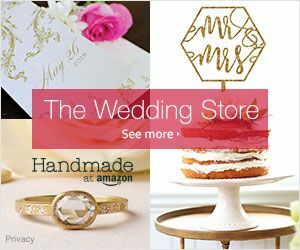 For me, this is an amazing combination: I remember how on Essay Explorer I read customwritings.com review to help further write an essay about the history of this place and, at the same time, it's amazing that wedding ceremonies take place here. 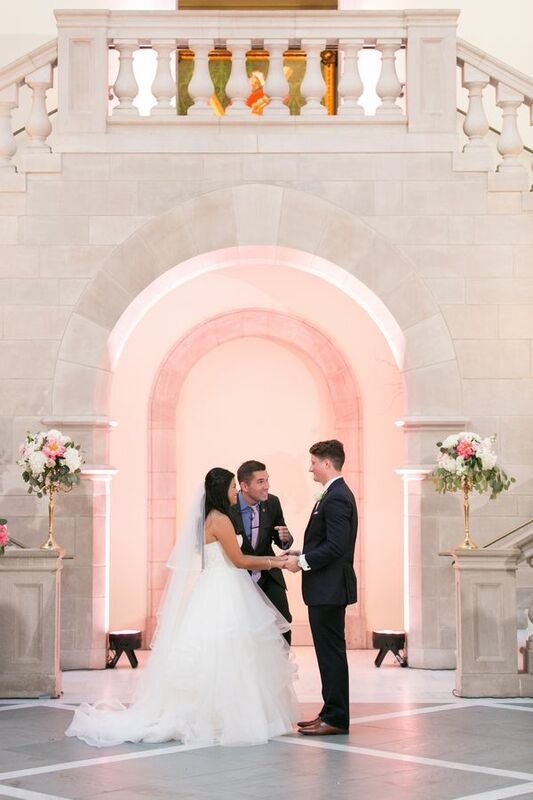 In any case, I congratulate the newlyweds and hope that their family life will develop happily and easily. 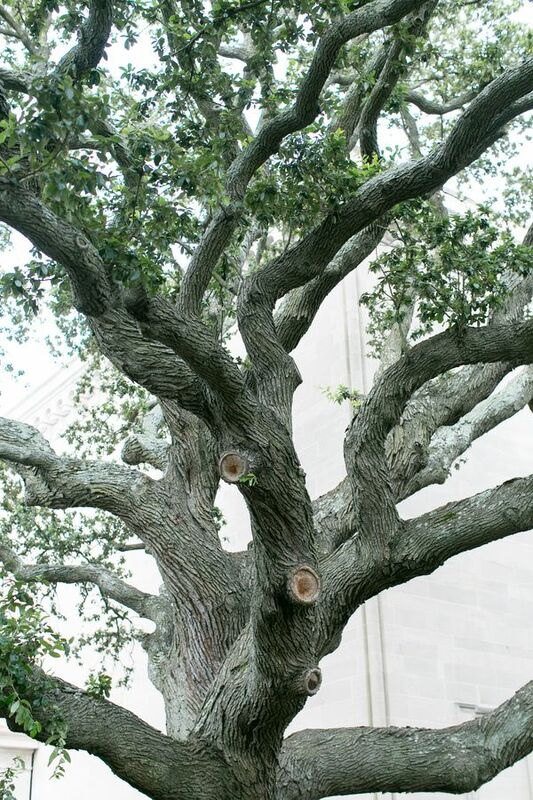 The demand for dissertation help continues to grow steadily. 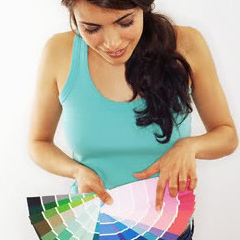 The complexity of the task is just one reason behind it. 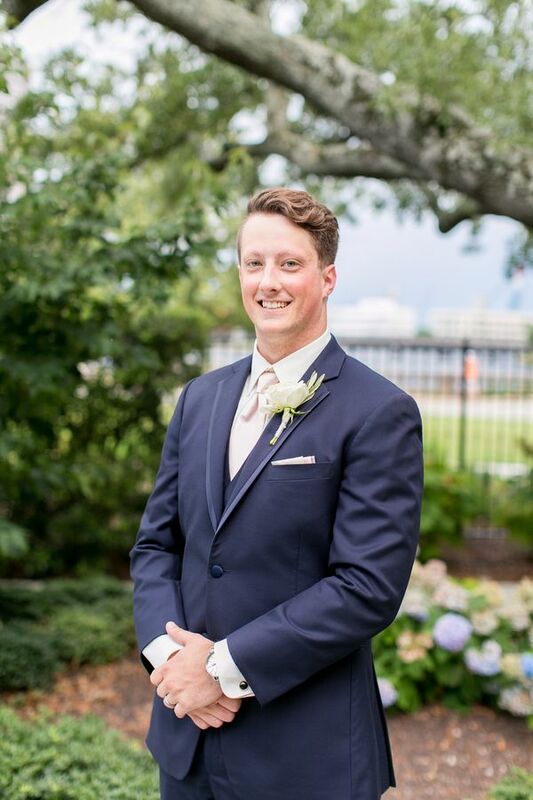 As we move to a more competitive learning environment, it gets harder for the students to comply with the requirements of their academic tasks. 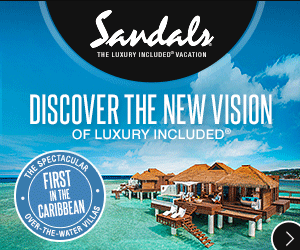 Dissertation writing was never easy. 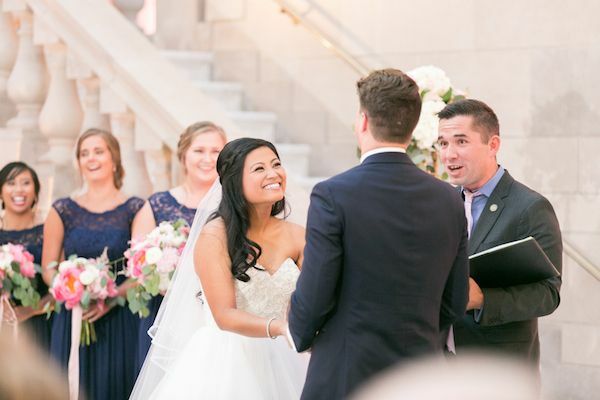 However, due to the time crunch, rising academic pressure and some other challenges, students are now compelled to avail professional help with dissertation.